For the Love of Idaho represents the tourism marketing arm of Vacation Rental Authority, Idaho’s premier vacation rental management team. Vacation Rental Authority specializes in the tourism industry and the marketing of vacation rental homes in Coeur d’Alene, Idaho. We are 100% local to help guests and care for your property. Our professional team is dedicated to providing exceptional service for property owners who wish to maximize the potential of their income property. You’ll find we outshine the competition, and the difference is clearly demonstrated in our focus, attitude & service. We are 100% focused on growing your vacation rental occupancy through intense, proven marketing strategies seen no-where else. We love Idaho and know it is a beautiful place to visit year-round. That’s why we are on a 4-season mission to book your rental home! We do not believe in excuses about the season, economy or competition. Every property owner and every guest is of the utmost importance to our team. 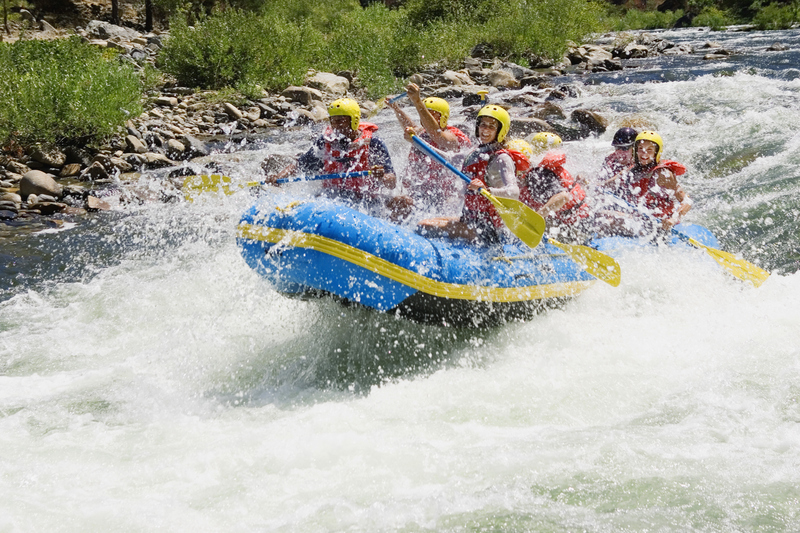 We are action-oriented, and provide the necessary sense of urgency at all times. Visit our full service booking website at vacationrentalauthority.com. Vacation Rental Authority offers full service property management for owners who want all aspects of their home or condo cared for. Experience piece of mind and rest assured that we are taking care of the property in a way that suits you. Our goal is to maintain or increase your property value, while maximizing your bottom line. From home furnishing, lights and lawn care, to marketing, booking and guest services, Vacation Rental Authority is on the job to keep your home operating as an income generator and an ideal vacation home for guests. Vacation Rental Authority works with many local property owners to promote their vacation homes to travelers throughout the country and around the world. 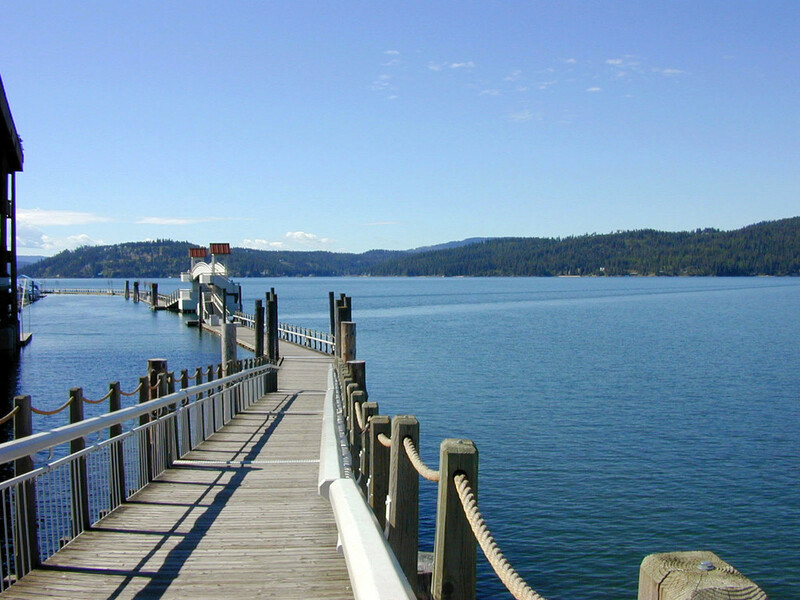 Our goal is to increase tourism in the Coeur d’Alene area and provide the highest quality homes and services to guest who choose to vacation in North Idaho. Vacation Rental Authority works closely with local agencies and organizations such as the Coeur d’Alene Chamber of Commerce, the Convention and Visitors Center and Visit Spokane. VRA also works closely with local attractions, tour operators and equipment rental providers to meet the additional needs of our guests and owners. Increasing the appeal of a vacation to north Idaho is a great way to motivate guests to select CDA when considering a vacation to the northwest. Our services provide a wide variety of hands-on assistance to simplify your life and increase your bottom line. Our pay-for-performance fee structure ensures that we only make money when we do our job and book guests for your home. CALL 800-679-3661 or 208-665-3728 for a no obligation consultation.